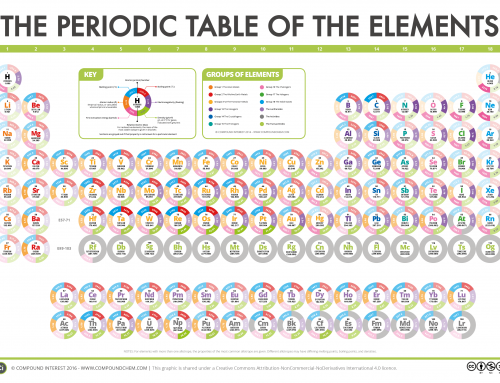 There are a whole host of periodic tables out there, and I’ve already added to the pile with a periodic table of data previously. 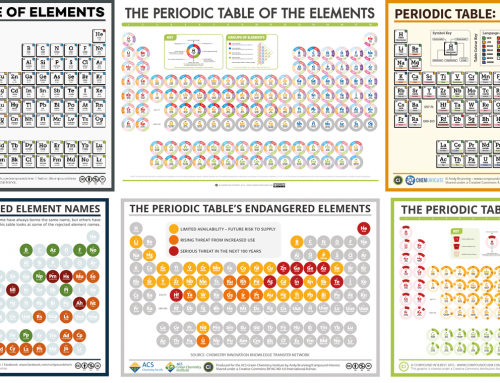 Today’s post is another variation on the theme: a periodic table showing the possible and common oxidation states of every element. 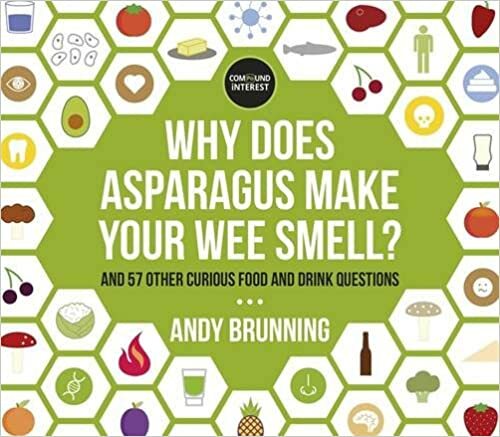 I was looking for one of these last week, out of interest, and couldn’t find one that presented the information in an easy-to-comprehend manner. To try to solve that, I made the table you can see at the top of the post here. 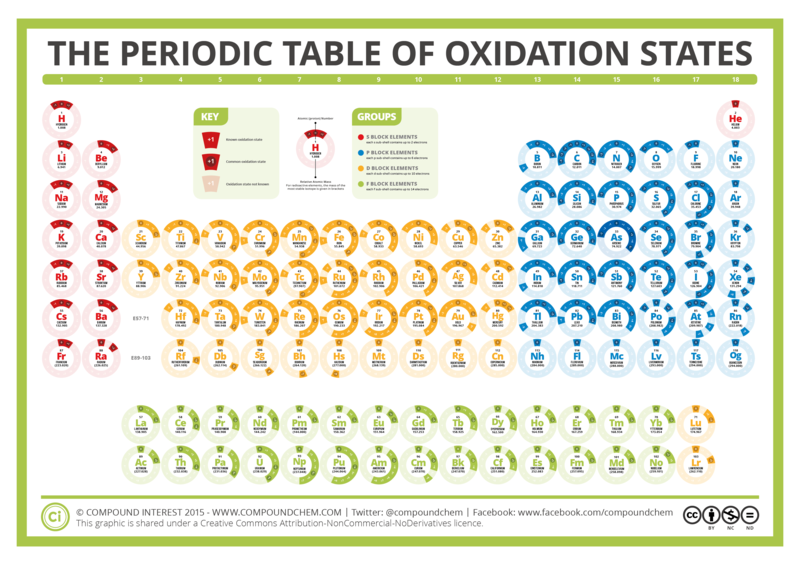 For non-chemists, it’s probably worth clarifying exactly what we mean by ‘oxidation state’. This is actually quite an easy concept for chemists to use, but a tricky one to define. It’s essentially a number assigned to an element in a compound, and (at a basic level) denotes the number of electrons that have been either removed from or added to that element. 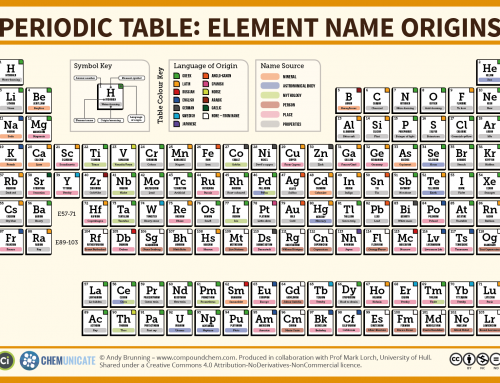 An element that is not combined with any other different elements has an oxidation state of 0, because it has had no electrons added or removed. 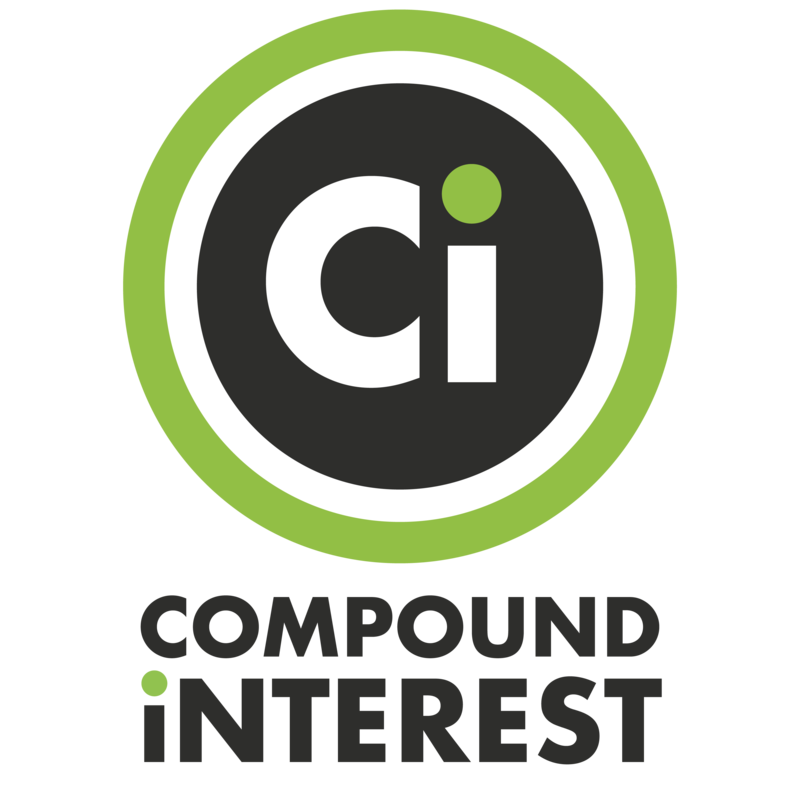 An atom of an element in a compound will have a positive oxidation state if it has had electrons removed. This might initially seem counter-intuitive, but remember that electrons are negatively charged. Removing negative charges from an atom results, therefore, in a positive oxidation state. Similarly, adding electrons results in a negative oxidation state. The sum of all of the oxidation states of the various elements in a compound should be zero. If your only experience of chemistry is from back in school, you might remember the concept of ions – atoms that have gained or lost electrons to form positively or negatively charged ions. For example, sodium (Na) can lose an electron to form sodium ions (Na+). These have an oxidation state of +1, the same as the charge on the ion. Similarly, iron (Fe) can lost two electrons to form the Fe2+ ion, or lose three electrons to form the Fe3+ ion. These have oxidation numbers of +2 & +3 respectively. With a chlorine ion (a chlorine atom that has gained one electron, Cl–), the oxidation number would be –1. Oxidation state 0 occurs for all elements – it is simply the element in its elemental form. As the table shows, the presence of the other oxidation states varies, but follows some patterns. The common oxidation states of all of the metals in the periodic table are all positive. All of the non-metals in the table, on the other hand, have at least one common negative oxidation state. The d block metals, shown on the table in yellow, have the widest range of oxidation states. Atoms of the same element with different oxidation states can have different properties. The most obvious of these from an outward perspective is colour, ably illustrated by the d block elements. 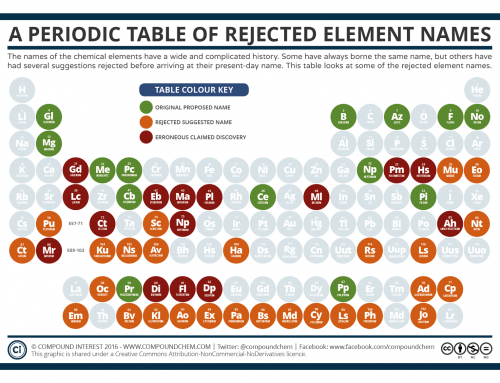 Most of these have a handful of common oxidation states, and this are distinguished by their different colours. The origin of these different colours is explained in a previous post on the site here. This has been the shortest of introductions to oxidation state, but hopefully it’s enough to at least partially demystify the graphic above for non-chemists. There’s certainly scope for a future post explaining oxidation states, and how to work them out, in more detail! In the meantime, you can grab a PDF download of this graphic below, or purchase it as a poster here.